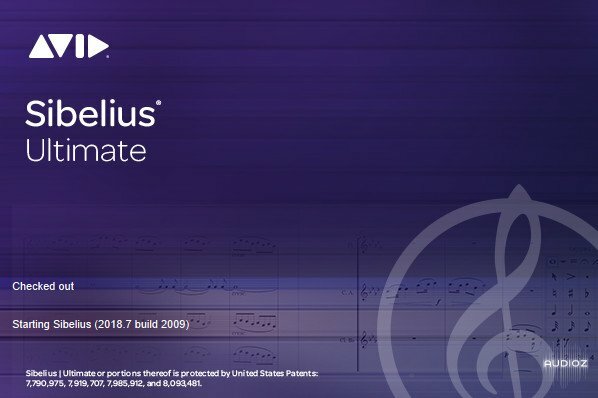 Sibelius is the world’s best-selling music notation software, offering sophisticated, yet easy-to-use tools that are proven and trusted by composers, arrangers, publishers, educators, and students alike. And with the new Sibelius, you can access the software in more affordable ways than ever. 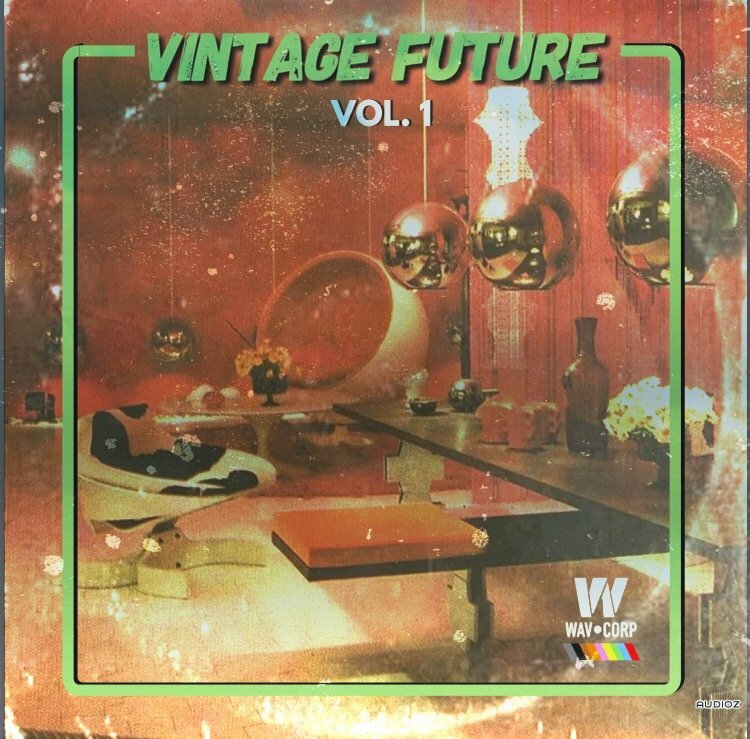 Vintage future is now!!! Sounds of the 70's & 80's designed by pyro da god. The first installment of more to come!! Flip and chop these samples anyway you'd like! Give your production that old school sample vibe without worrying about sample clearance!!! Kate Wild - Vocal Hooks is the debut collection of Exclusive Vocal Acapellas, Vocal Hooks, Phrases and Adlibs from Singer, Songwriter and Label Director Kate Wild. Kate showcases precisely crafted Lyrics, Melodies, Vocal Engineering and Elements of her own Vocal Production to mark the first of many releases on 91Vocals. Femme Fatale - Vocal Hooks features a crisp collection of high quality, inspirational Female Vocal Hooks, Toplines, Phrases and Adlibs. Professionally Recorded and Meticulously Processed. Electric Guitar Loops for demanding Producers, Composers, Songwriters and Beatmakers. If you are reading this that means that you are in the right place to get some fresh inspiring sounds, this time with an Afro-Style vibe! You will find here 51 x Electric Guitar Loops in one of the most popular format 24-Bit Wav. 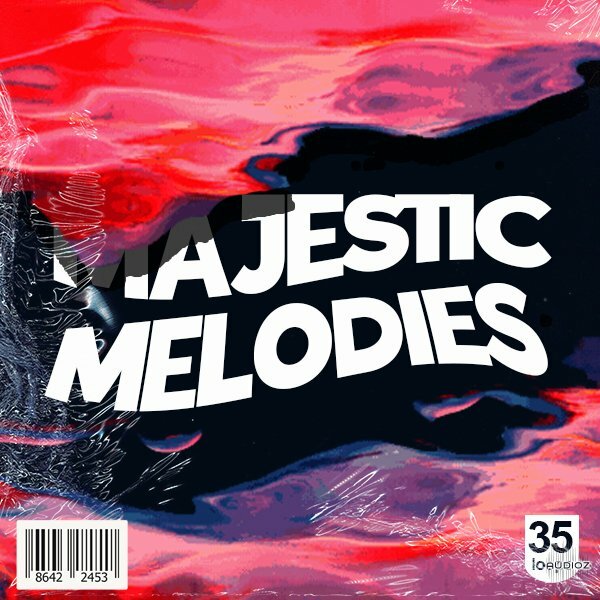 Melodic, Warm, Catchy great sounding ready for your great ideas and inspiration! Made with regard to the newest trends in Modern Pop Music. 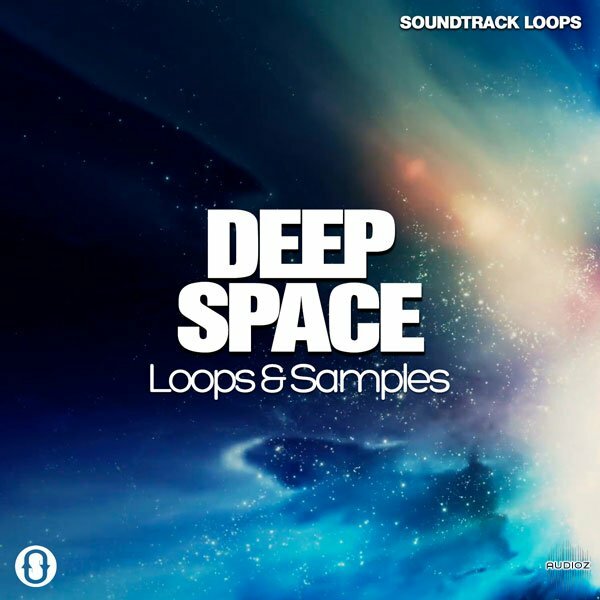 You will find there 50 x Great Sounding Loops. The next part of our Spire Preset Pack! Spire Kings - Around The Trap! 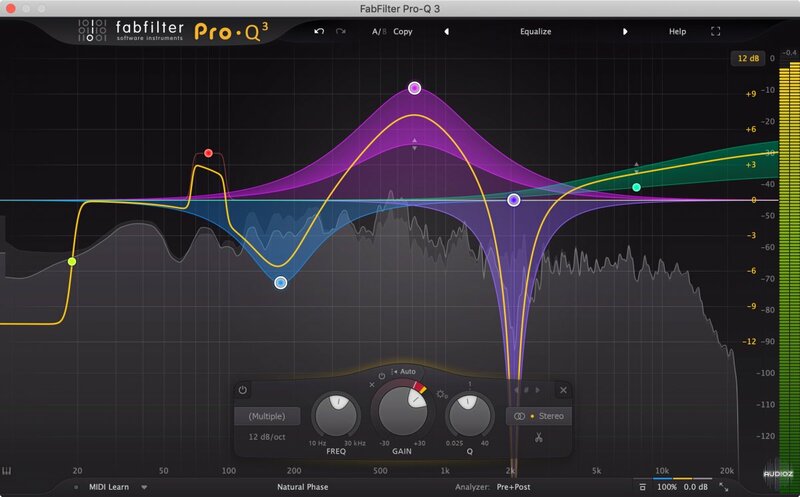 You will find here 128 Reveal Sound Spire Presets. Everything was made around the Trap. Intense, Groovy, great sounding with the vibe from the greatest time of Hip Hop Music. Inspired by artists like Jadakiss, Fabolous, Pusha T, Nas and others. You will find here 5 x Construction Kits with 60 x Loops. 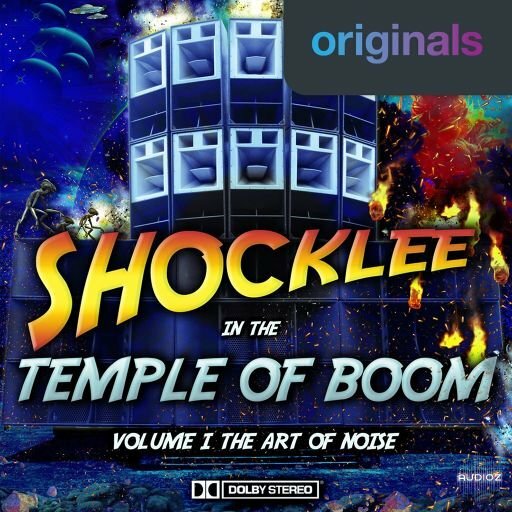 From sonic alchemist and master of the sample arts, Hank Shocklee, we introduce TEMPLE OF BOOM: Volume One. A new perspective on Afrofuture beats - black, heavy & dark, moving you into the 4th dimension of subsonic frequencies to energize your sci-fi fantasy. Fresh Modern Rap Kits inspired by the one of the most popular artist on the market. The author of smash hits like: Taste, Swish, Dip and others. We are talking about the incredible Tyga. You will find here 5 x Construction Kits with 65 x Loops. Modern Pop Vocals and Kits in one product. You will find here 5 x Vocal Construction Kits. 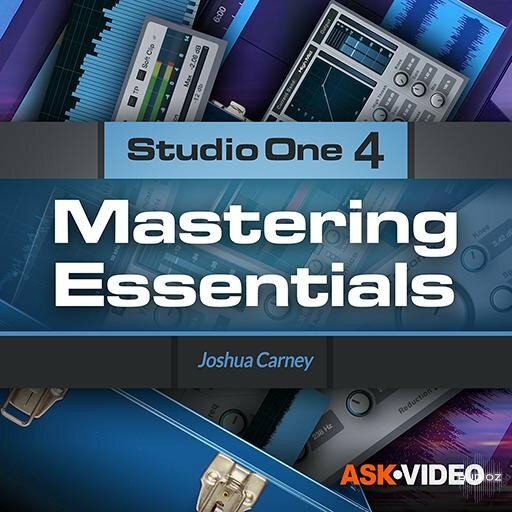 42 x Stems Files, 14 x Midis, 29 x One-Shots and 10 x Vocals (5 x Dry + 5 x Wet). Like most styles of folk music, learning Celtic songs and building your repertoire is fundamental to becoming proficient in the style. In this Celtic Songbook from Tony McManus, you’ll learn 5 accessible Celtic arrangements deliberately selected to help you develop key Celtic techniques, and at the same time -- pass on a varied, authentic repertoire that you can play at the gig, or just for family and friends. Fingerstyle Blues guitar is jam-packed with benefits for any level player whether you desire just playing rootsy front porch jam sessions with your buds or take it to the bandstand performing solo or with a band. The style presents the challenge of mastering what first appears to be complex fingerstyle approaches and techniques, but these skills can be quickly acquired with Tim Sparks’ Fingerstyle Blues Tool Kit. Tim will get you up and running quickly with his innovative and highly effective hands-on curriculum -- you’ll play your way through the course, learning the necessary techniques and then immediately applying those skills across a series of a series performance studies. the most popular blues standards. favorite innovations along the way.